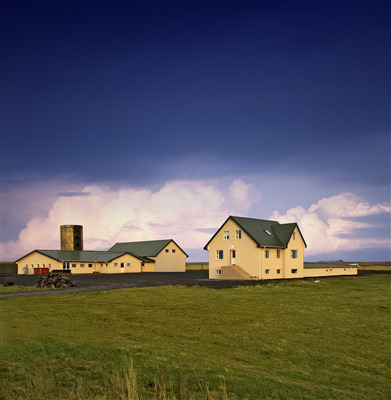 In 2005 hosts Jóhann Helgi Hlöðversson and Margrét Ormsdóttir bought the farm Vatnsholt 2. After one year Jóhann Helgi and Margrét with their childrens Elísabet Ögn, Sigurbjörn Hlöðver, Almar Yngva og Daníel Aron moved from city close to Reykjavik to their farm Vatnsholt. On our farm there are dogs, cats, horses, rabbits, hens, cattle, a raven and pidgens. 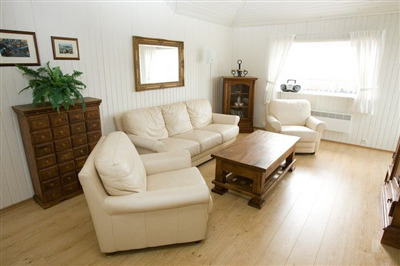 In March of 2010 we started a new business and opened the guesthouse in our farm. 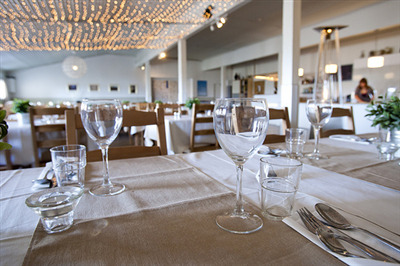 We have 32 rooms available and a restaurant that takes 220 people which is open the whole year.